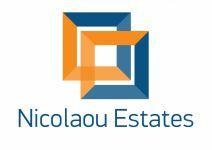 This plot is located at a location known as the “Columbia” area which offers easy access both to the seafront of Limassol to the south and to the highway to the north. Title deed available on request. 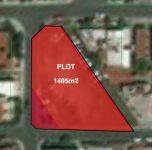 This land / plot in Linopetra - Columbia, Limassol is being offered for sale at EUR 725.000.